As Coach Morrison likes to say, “League is the beginning of the second season!” Tonight was the start of the 2018 Olypmic League as the Heralds hosted Heritage Christian at the Leon Davis Events Center. 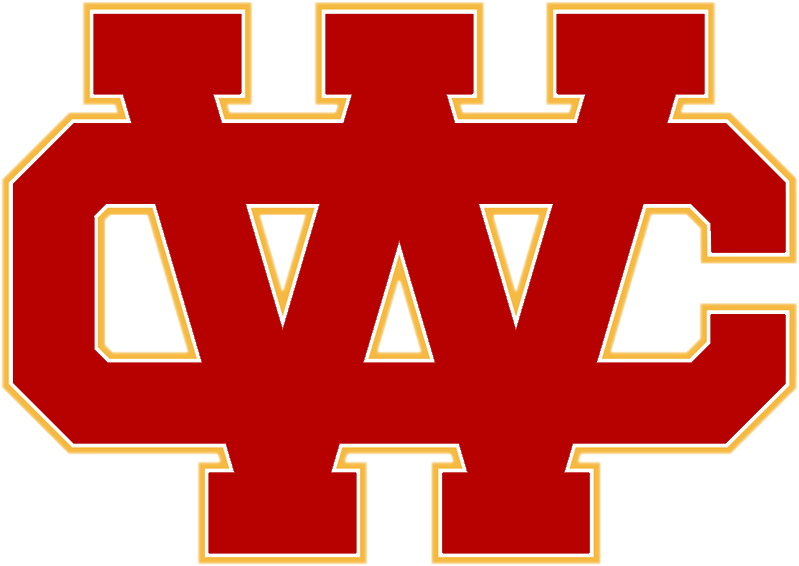 Holding an overall season record of 18-5 the Heralds understood the gravity of league play and getting off to a good start. Against a very scrrappy Heritage team, the Heralds found a way to come back in each set and get the 3-0 set match win. 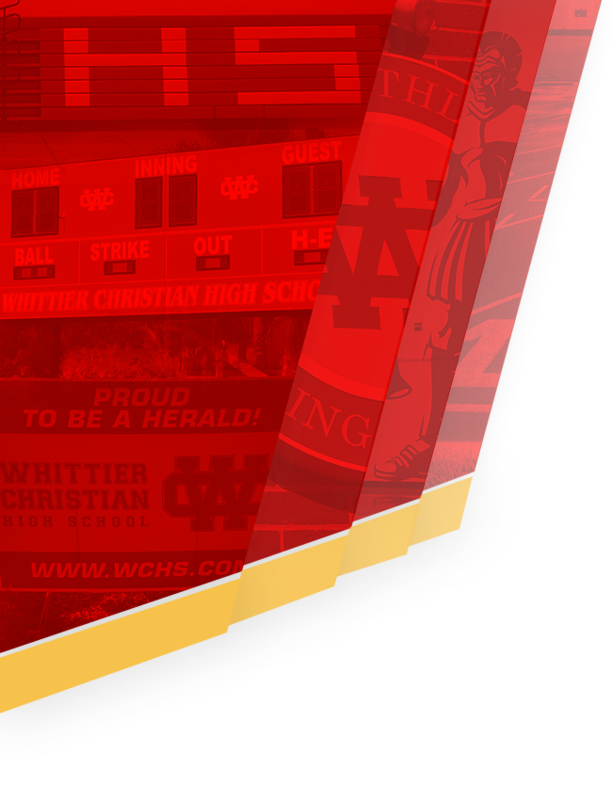 The Heralds were led by Senior Nicole Tiffany’s strong serving game, Senior Sarina Perez’s outstanding net play, and Freshman Makena Morrison’s hitting. Makena Morrison had 12 kills, 2 aces and 6 digs. Nicole Tiffany led with 5 aces, 7 kills. Sarina Perez and Amanda Risch dominated the middle with 5 kills each. Setters Giselle Ramirez and Clare Jordan had 14 and 16 assists respectively. Giselle also tallied 8 digs. 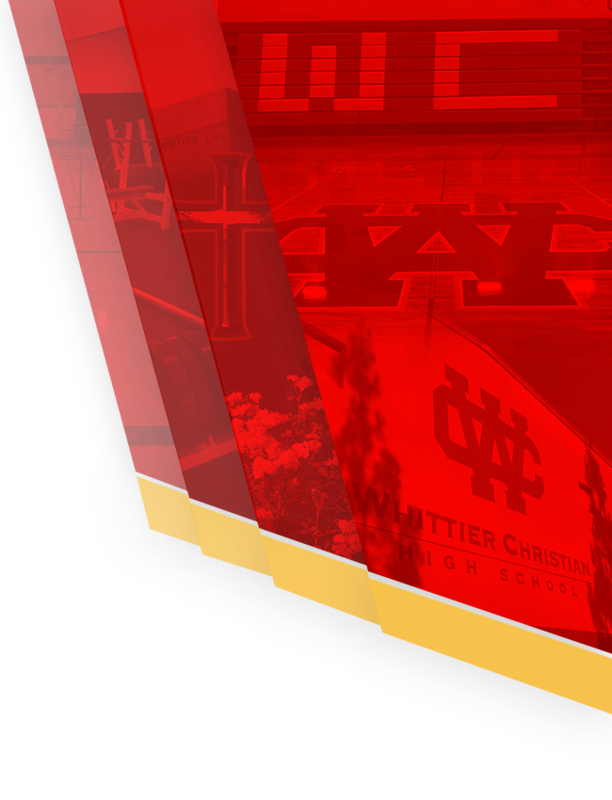 At 1-0, the team can focus on next weeks rival game, Tuesday, when Valley Christian visits the home campus. It should be a great environment with the Danger Zone, families and friends all packed in the LDEC to see what is presumed to be a great match.